Arrogance, spiders in gas tanks, Noah makes people read Noah, Russia bans Crimean adoptions, and staying in God’s favor, this week on Radical Grace. 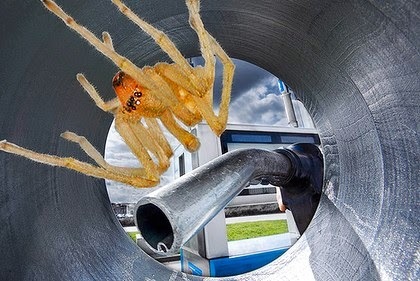 Fears of Spiders in Gas Tanks Spark Mazda 6 Recall. More Christians are Now Sharing Health Care Costs and signing up for “Faith Based Alternatives”. Adoptions to Americans in Crimea Have been Blocked by Russia. People reading the sixth chapter of Genesis online has risen about 300 percent in the US and 245 percent globally. Bill Marallo joins us to talk about why people want to adopt children, and why someone would want to adopt an older child over a baby.